Our company provides printing services in Singapore such as Offset/Digital Printing, Large Format Printing and Custom Printing for companies in Singapore. We have been supporting countless of exhibition, events and roadshows and had provided print installation services to both businesses and channel partners as well. We also provide custom printing services for projects of all sizes. As long it comes to printing, we believe that we have the necessary expertise and experience to handle your requirements. Whether you want to print name cards, flyers, booklets, calendars, we got all your marketing and printing needs covered. Available with different paper stocks to choose from. We provide fast, prompt and affordable large format printing services supported by a team of on-site installers. From posters,wall murals, banners, backdrops and more! Have an event coming up? Display systems are ideal for creating a powerful impression at your exhibitions, events or roadshows. Showcase the face of your business. We provide in-house production and installation of signages for retail shops, offices, factories, events. Wear your design! Whether its for an organisation, school or your apparel business, we provide quality apparel printing. Select from a variety of colours and materials! Enhance your marketing relationship with potential clients by selecting the right gift to represent your brand. 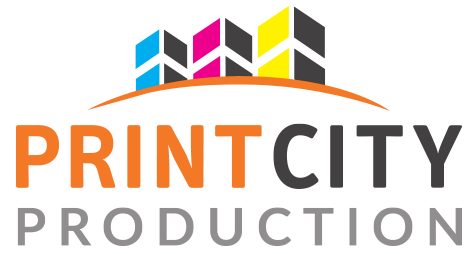 PrintCity was able to provide high quality prints within the very tight timelines that I had given them. The staff, Ms Ariel Wong, provided prompt service and advised on my requirements. She also showed great patience even when the files I provided were hard to open or faced issues. Kudos on the great job done!